Things have been exceedingly chaotic for the last little while but are now starting to even out again. I’m quite behind in blogging and have lots of posts upcoming, even though they will be slightly delayed. I thought I would start the catch up practice with a post on a mini “stay-cation” we did back in the first part of July. Enter: The Big Muddy. What a sensational place! It’s a lesser known gem of Saskatchewan. In fact, when we asked people in our area if they’d ever made the 300km trip west, it was largely a big No. It’s a provincial treasure though. Really different badlands style terrain and really cool history! Outlaws, live stock thieves, Native heritage sites. This stuff should be taught in school! We took an 8 hour van ride tour out of Coronach, SK. There were 9 different stops along the way. Our kids 3, 5, & 7 did amazingly well. There is lots of terrain to cover but so much cool stuff that it kept them entertained the whole time. The tour gives you a scenic view of the region as well as the ability to look at sites not publicly accessible. We admired that the place hadn’t largely become “touricized” – turning the natural beauty of the place into a fools paradise of fences and signage. 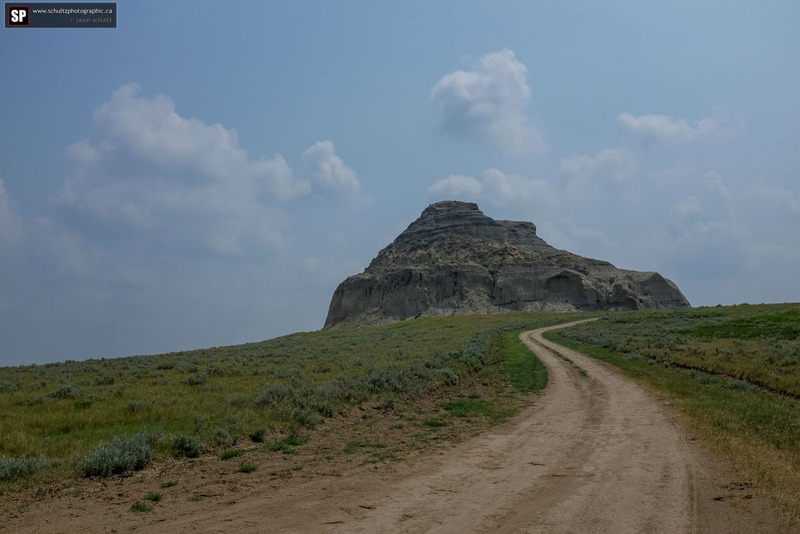 You can access some sites, like Castle Butte, just by driving up to it. You can climb all over it, go to the summit, take pictures and have a grand ol’ time. It’s fantastic! Other places you have to have permission to access. Or, take the tour we did because they are on fenced private land. The tour is the way to go because you get the low down on the area from local people. They leave out of Coronach, SK and have a variety of options to choose from. Check them out on this website. Besides the “non-stereotypical Saskatchewan flat landscape” of the area, there is such cool history from the NWMP to the horse thieving outlaws who used the region to steal and sell livestock. Tamela Burgess of the Circle Y Ranch does an incredible job of highlighting the Outlaw Stories through her amazing artwork and story telling. By far this was one of the most interesting aspects of the tour. And, they’ve filmed a couple episodes of ManTracker on the ranch! It’s a very beautiful location. If you haven’t gone and seen the Big Muddy, I highly recommend it. It’s a seldom seen provincial treasure! Check it out! The gallery contains a few photo highlights of the area all shot on the FujiFilm X100s. Can you see my truck on the road? 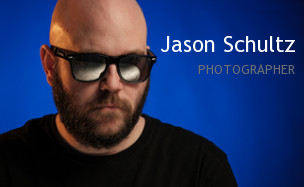 This entry was posted on August 7, 2015 by schultzphotographic. It was filed under Travel Photography and was tagged with Aust's Store, Badlands, Big Beaver, Big Muddy, Buffalo Effigy, Circle Y Ranch, Coronach, FujiFilm X100s, Giles Ranch, Landscape, Outlaws, Sam Kelly, Saskatchewan, Saskatchewan Tourism, Tamela Burgess, Travel Photography, Willowbunch. I don’t know why I haven’t been here yet!!?? I’ve been meaning to for a while.